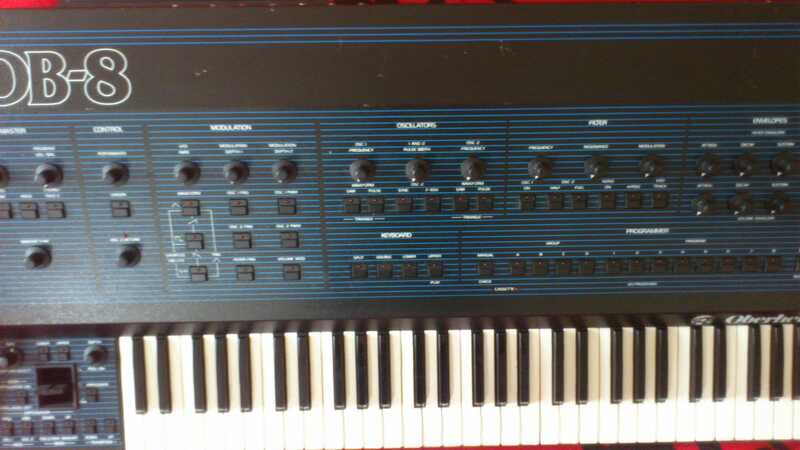 Oberheim OB8 - Completely Serviced. 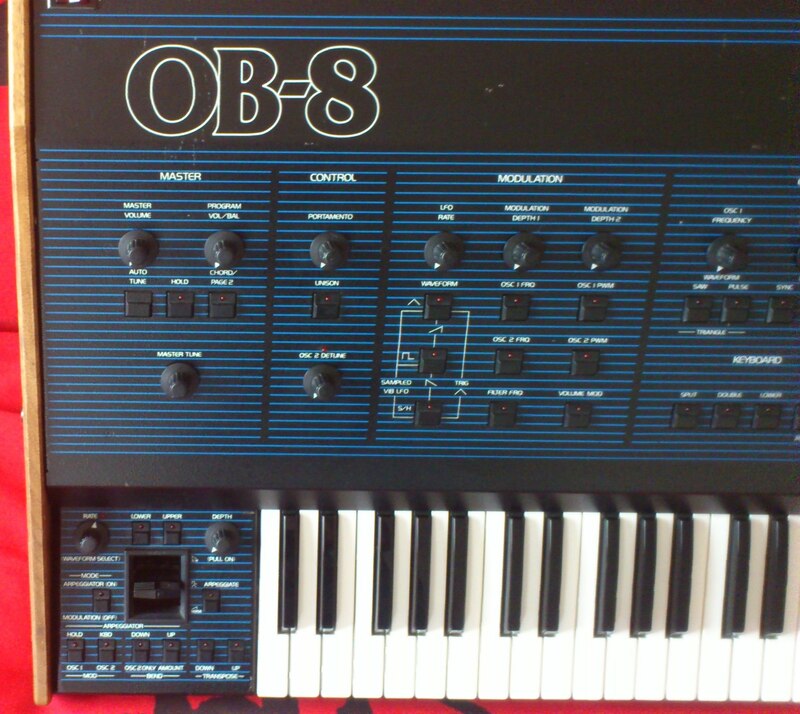 Offered for sale is the Oberheim OB8. This 8 voice analogue polyphonic synthesizer in excellent mechanical condition. All functions of the OB8 are checked, cleaned, and treated. 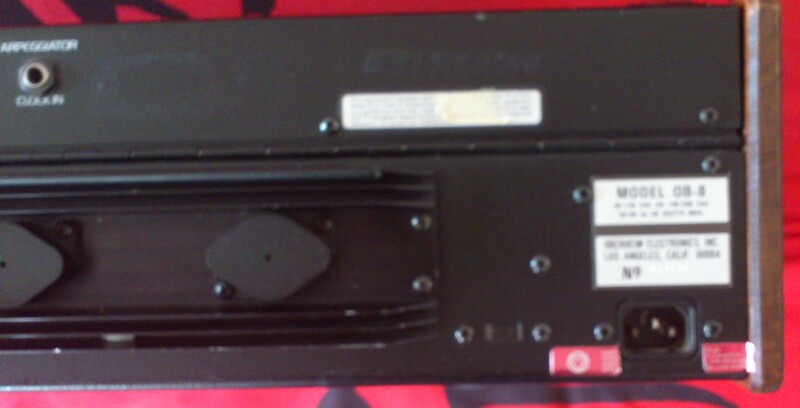 Midi modification is possible. Contact for more info!! 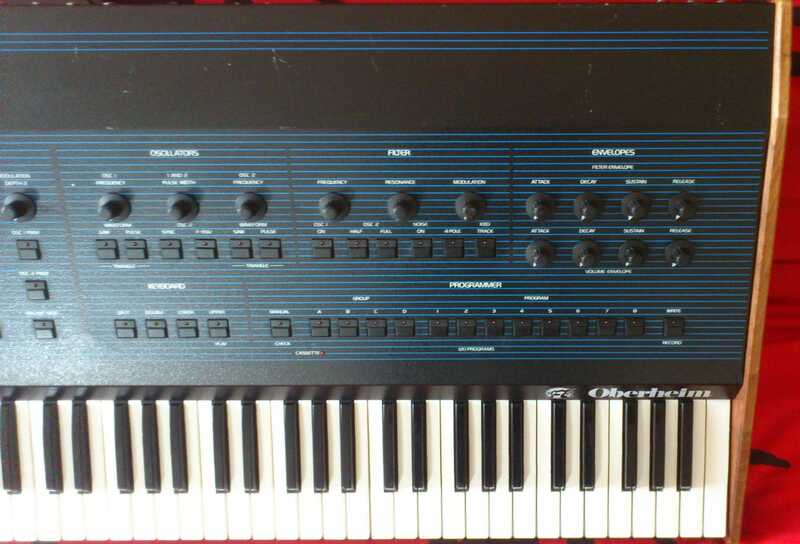 More about this Synth on Vintage Synth Explorer.